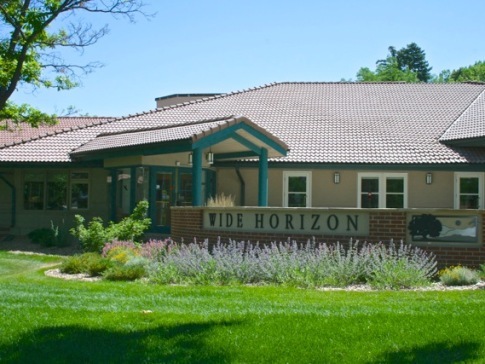 Wide Horizon is located on the western edge of Denver on a gentle, rolling hillside with a panoramic view of the Rocky Mountains. The facility provides 29 beds for students of Christian Science needing Christian Science nursing care while relying solely on God and Christian Science treatment for healing. Horizon House is for individuals seeking a peaceful atmosphere conducive to quiet prayer and study for spiritual renewal. Training for prospective Christian Science nurses at both the basic and advanced levels is available on a flexible, as needed, schedule. 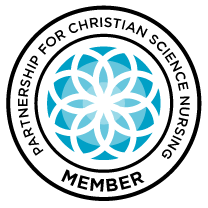 At times we can arrange for a Christian Science nurse to come to your home to help out for short periods of time. 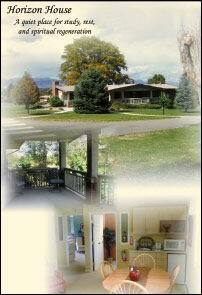 Contact our admissions department 303-424-4445 or visit www.widehorizon.org for more information.